As it's been said, if it was easy, everyone would become their own bosses! The dreaded word. But in this day and age, where 90% of small businesses get their work from word of mouth referrals, it's impossible not to have your foot in the door in at least one event a month - at the very minimum. The more you do, the more referrals you are going to receive. People trust people, not just fancy websites or leaflets. 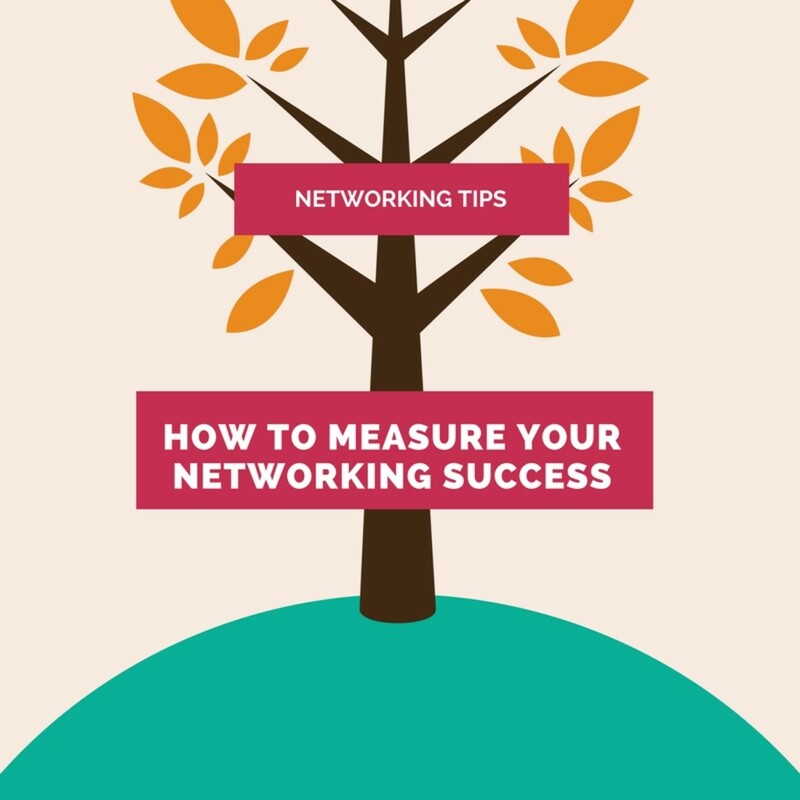 At more structured networking events, the format is that you have some general networking for a while, you might have breakfast, dinner, or drinks which allows you a more relaxed environment to get to know the other business people around you, and then you may be expected to stand up and pitch your business for averagely 40 to 60 seconds. Don't worry, everyone in the room will have to do this, too. 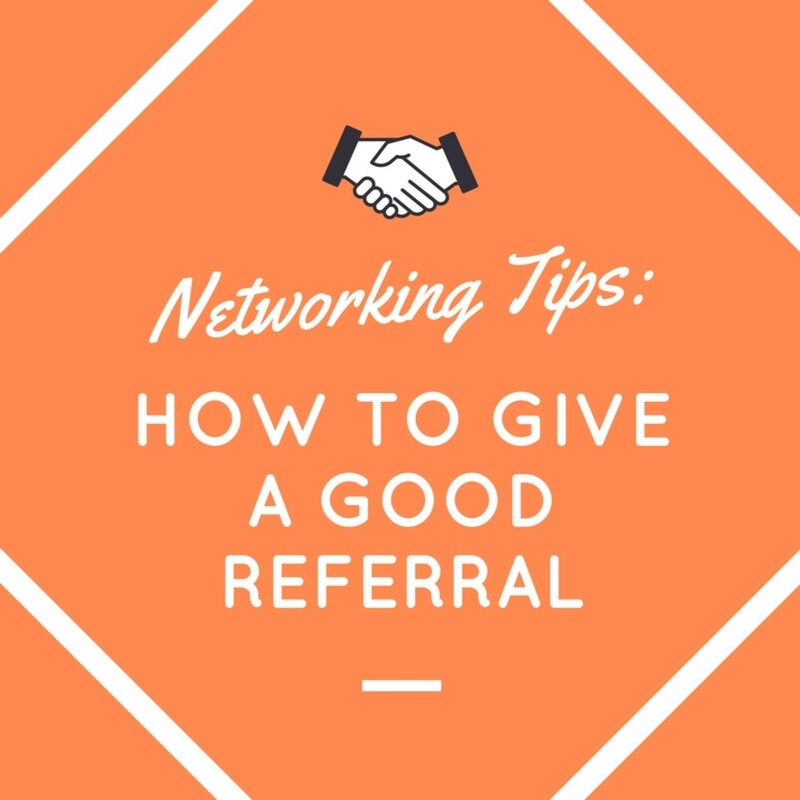 And it's a great opportunity to make notes of people that would be great to connect with, if you've missed talking to them in the general networking at the start. When it's your time to stand up and pitch, make sure to include a general overview of your business - what you do, what makes you different - and also work you've done in the past that you're proud of. You can also state a client you'd like to work with in the future. 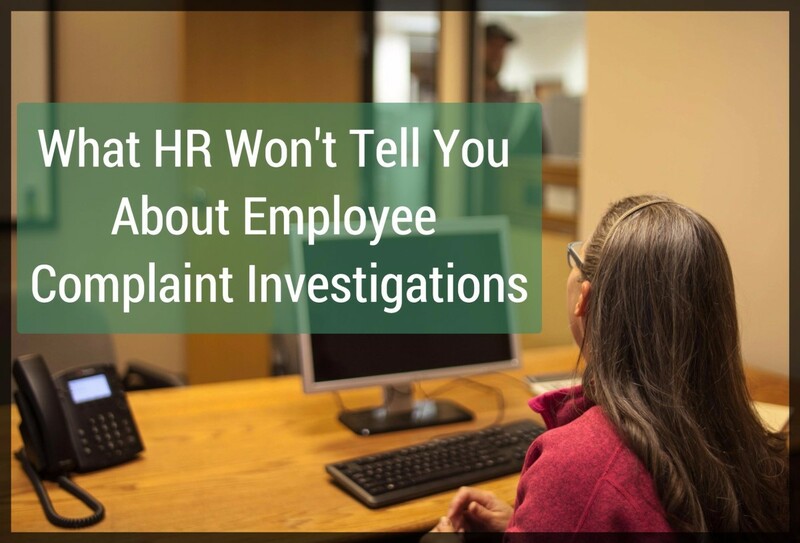 At this point if anyone in the room knows them or has worked with them, you may be in with your first referral! Congratulations! If you're just starting out and haven't got a list of impressive clients or work to reel off, a safe way to stay engaging is to try and think of a funny/interesting story that you've got so far working with your business. If you've only had 1 client, there will probably have been a moment working with them that's worth repeating for humour or because you're proud of the way you dealt with a situation. But remember, stay positive and stay professional. Save the moaning about clients for friends and family. If your networking event isn't as structured as this, and you don't have to pitch to the whole room, it's still worth getting your pitch ready, or 'elevator pitch' as ultimately this is what you're going to be using to effectively communicate your business and what you're all about. Make a list of questions that you'd like to ask other people to get to know them and their businesses. 1. This will keep the conversation flowing if you've got some rehearsed questions. 2. Look back at your questions and see if you know exactly how you'd answer them yourself, if someone asked them of you. Be prepared for "what makes your business different?" and "why would people come to you when there's so many competitors in the same market, perhaps for a lower price?". It's very tempting to just say "because I'm the best!" or "because I'm the cheapest!". If you are the cheapest - great! But don't allow this to be your total answer. This wording will make people apprehensive of you; after all, cheapest doesn't always mean great quality. Instead, explain how you are able to be the cheapest (perhaps you own your own equipment whereas others have to outsource), and instead use the term 'competitively priced'. With regards to you 'just being the best' - of course you are! If you didn't have faith in yourself that you achieve success in your chosen industry, then you wouldn't have started out on your own. However, though you have this confidence in yourself, others won't automatically believe you when you say you're the best. Explain how, explain why, tell them stories of situations where you've proved you're the best. And most of all, say it proudly, and with confidence. It's always hard to start up a conversation with strangers, but remember, everyone else is, or has been, in the same situation as you at one point. Everyone loves a new face in the room, and most people will enjoy speaking to you and getting to know about a new business. Though it may be daunting meeting people who seem to sweat confidence, if you actually speak to them on a one to one level, most business people will admit that no matter how many networking events they attend, the nerves don't go away, you just learn how to cover them up. If you remember that, it's almost like using the 'imagine them naked' scenario - you will be fine. If you speak to someone, or if in someone's pitch they mention a business they would like to work with and you have an opportunity to get them in touch - do it! If you give referrals that instils in people a gratitude and trust in you that you are a useful contact for them, and they're more likely to go out their way to give you a referral back. 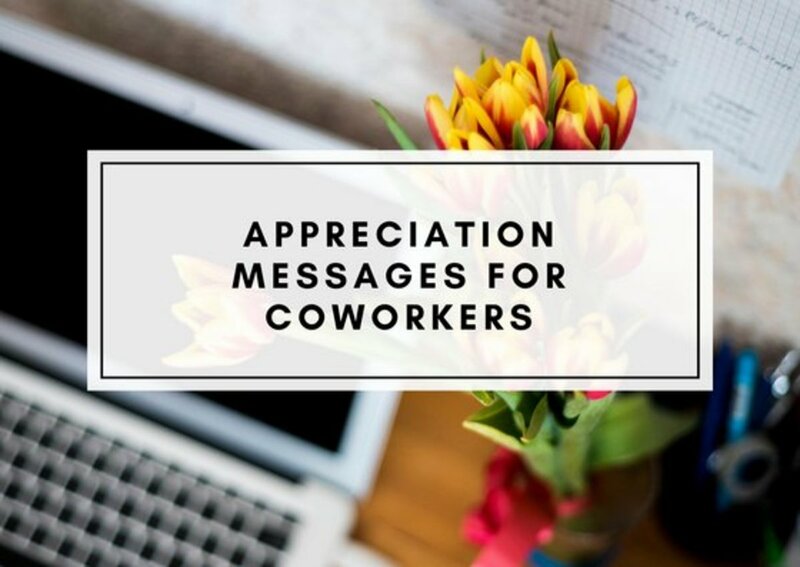 It's a pretty standard thing - if your friend gives you a thoughtful gift, if in the future you see something you know they'd like, you're more likely to get if for them. Also, make a list of clients people would like to work with and don't just think if you don't know them there's not an opportunity there. Use your contacts. Check LinkedIn to see if you have people in common that you could ask to pass on a message. Keep your list handy and you never know, in future meetings you may meet someone who knows someone, who knows someone. If you go above and beyond for others, they will do the same for you. At the end of the day, if the networking event you have been attending just isn't working for you and your business, that's fine! It may not be a perfect fit at first, but there's endless events out there - just keep trying, and eventually you'll find the one that's right for you. Look for groups where there's complimenting industries; for example, if you're a photographer, look for groups where there's events managers or website designers, or if you're a decorator, look for groups where there's interior designers. Until then, enjoy the chance to chat to strangers, the cooked breakfasts and the drinks. Even if you've made just one useful contact from an event, that's one step in the right direction. It can be scary to start off networking, but the rewards outweigh the fear, and the more you do it, the more you'll get used to it, and the more you'll gain. You've already started your own business and gone out on your own - surely that's the scariest thing of all, so if you've done that, you can do anything. 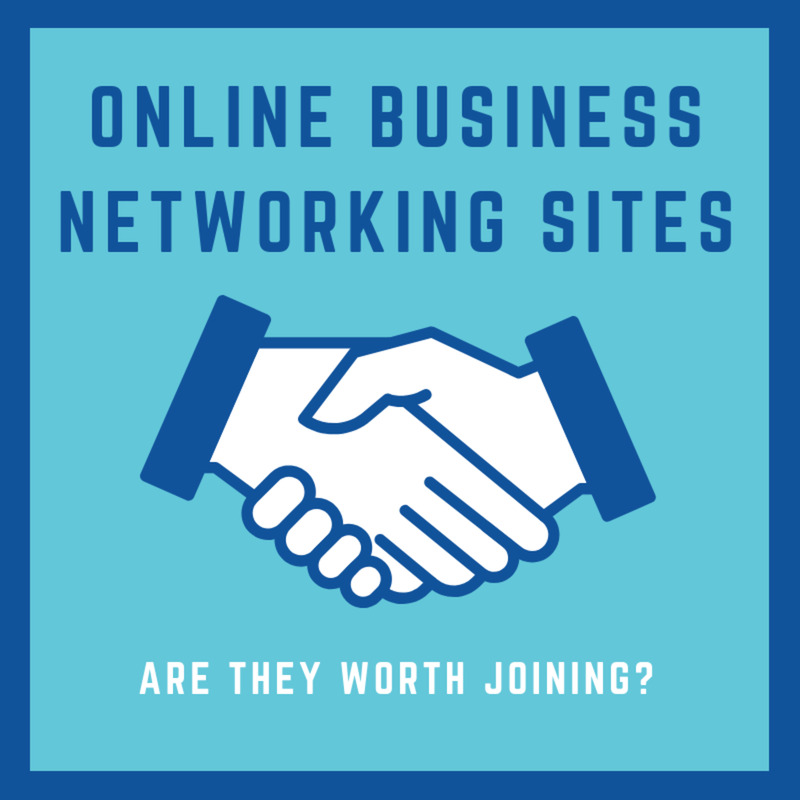 Online Business Networking Sites: Are They Worth Joining? 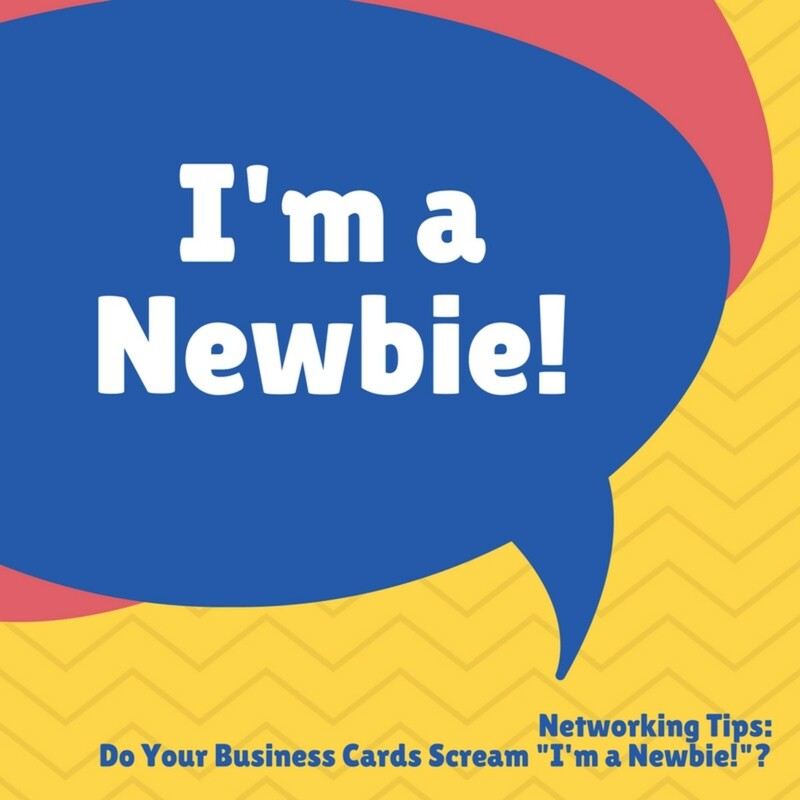 Networking Tips: Do Your Business Cards Scream "I'm a Newbie! "?